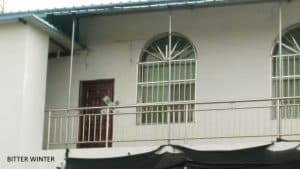 Authorities in Guangxi Autonomous Region arrested 16 believers from a house church last year; its 60-year-old preacher was later given a prison sentence. 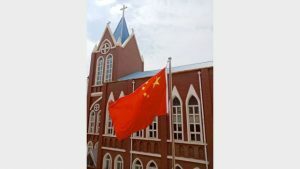 The church’s leader was interrogated if he had financial deals with people in Hong Kong or Macau to pay for the running of the church. 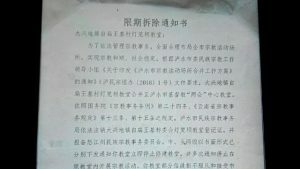 The CCP is implementing its “sinicization” policy by prohibiting Christians to attend house churches. 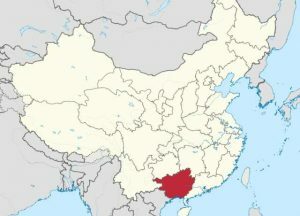 Two women went to Henchi city in the Guangxi Zhuang Autonomous Region where they were taken into custody for spreading the gospel; one of them was detained, and the other was sentenced to three years in prison. 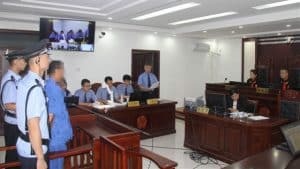 Three members of a family from Yunnan who were arrested in 2016 and subjected to mental torture recount their experience. 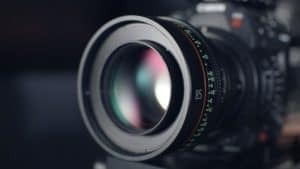 A husband and wife, members of a house church, were reported and arrested for organizing a congregation meeting. 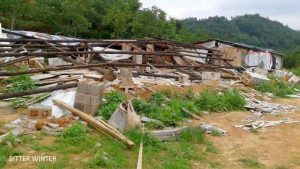 The dwellings at a Buddhist gathering place in Kunming city were demolished by the Chinese law enforcement, dispersing dozens of Buddhists. 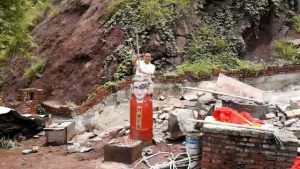 Local authorities in Yunnan resorted to trickery to illegally demolish a temple. 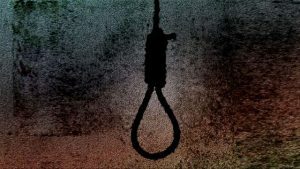 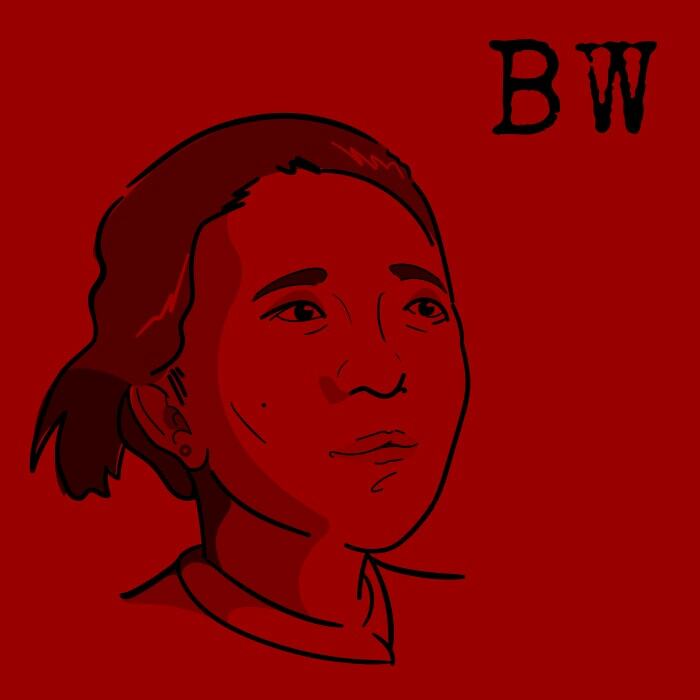 A member of The Church of Almighty God, a Chinese Christian new religious movement, was arrested for her belief; some days later, her family was notified that she had killed herself.